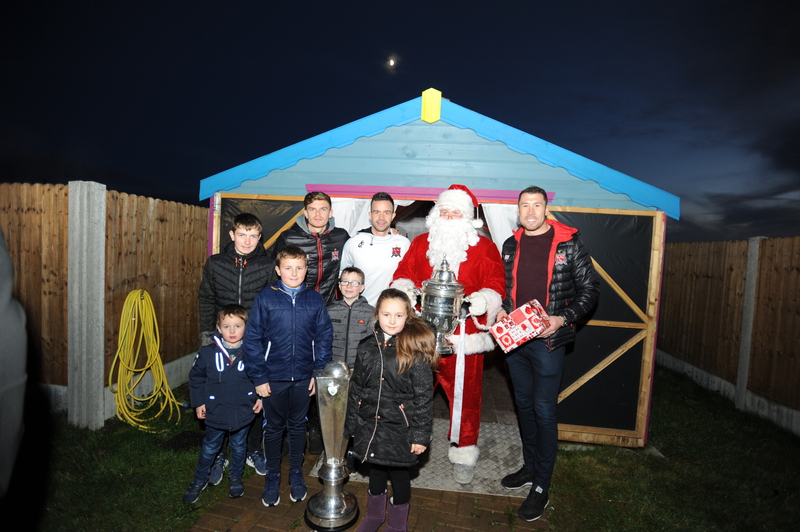 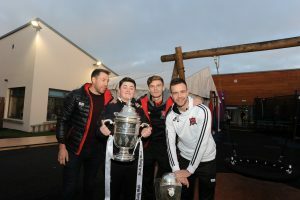 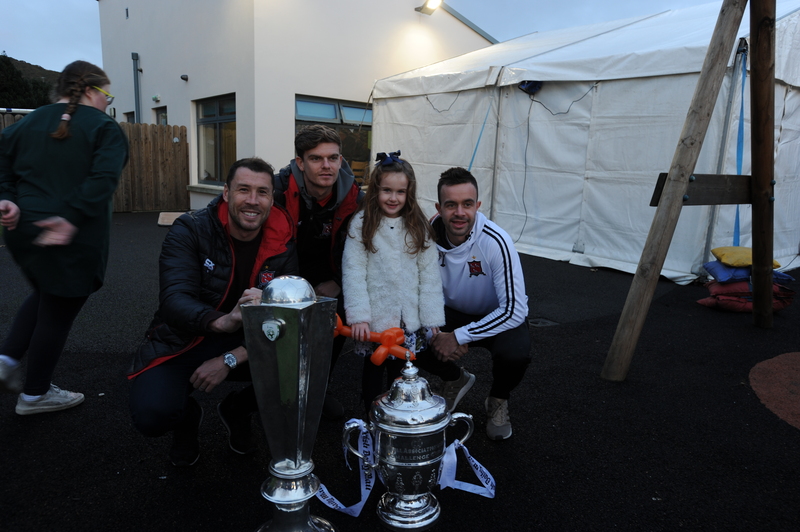 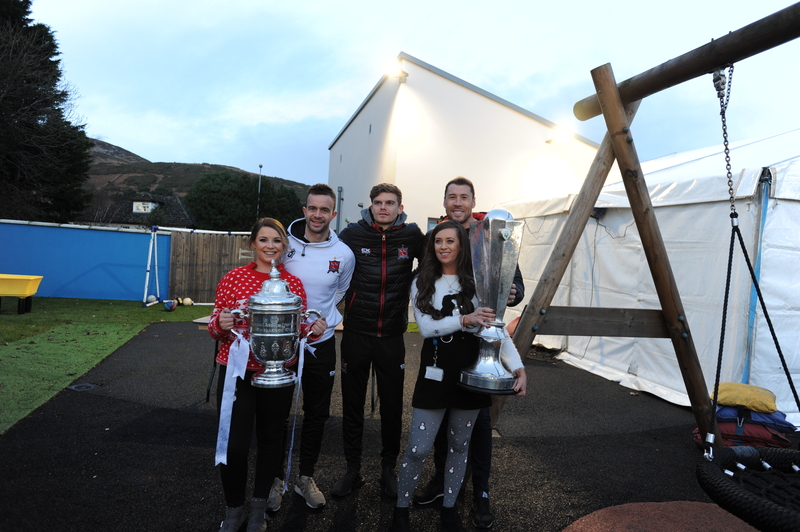 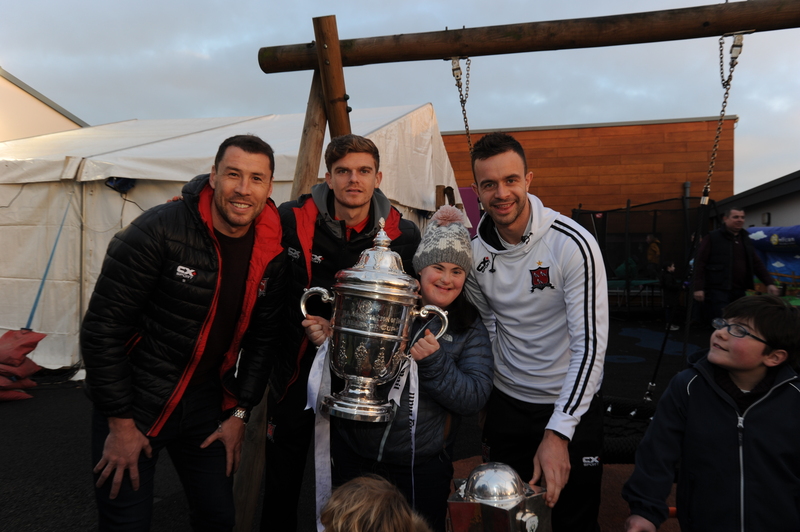 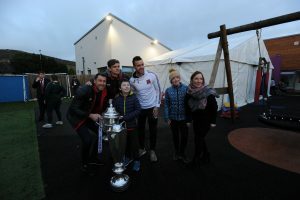 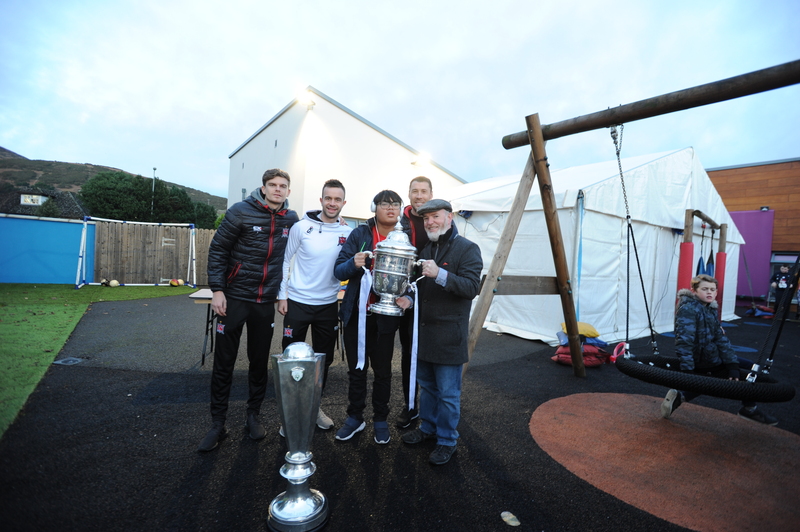 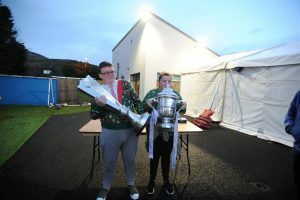 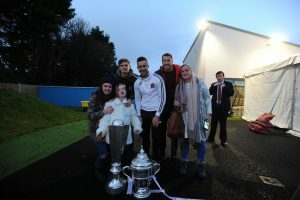 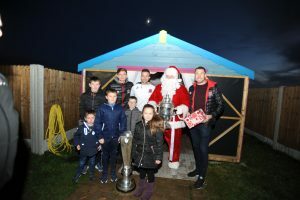 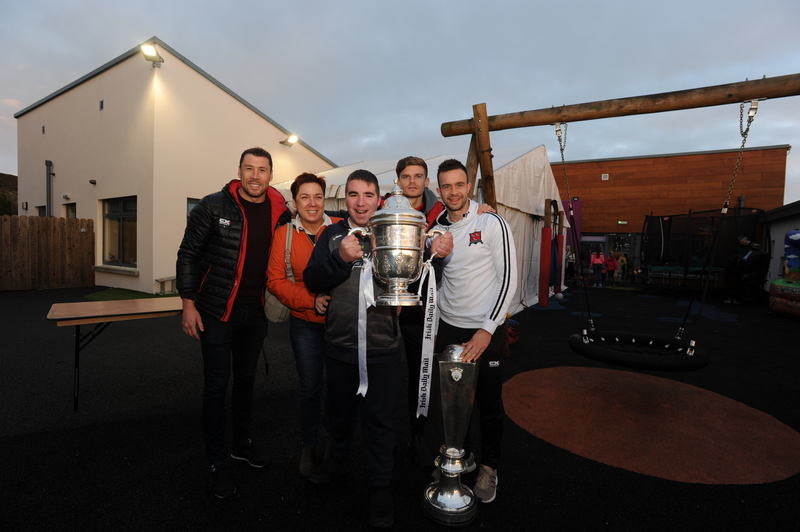 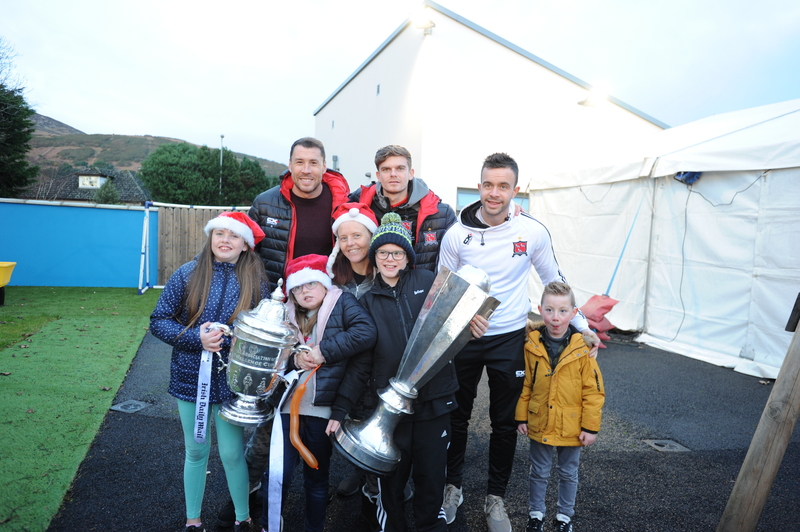 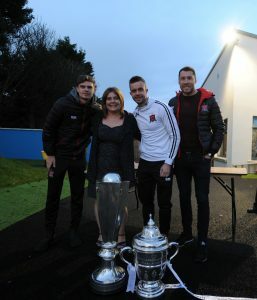 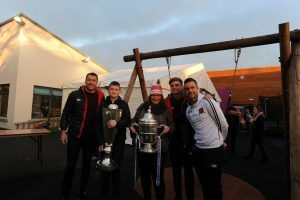 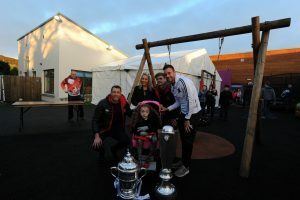 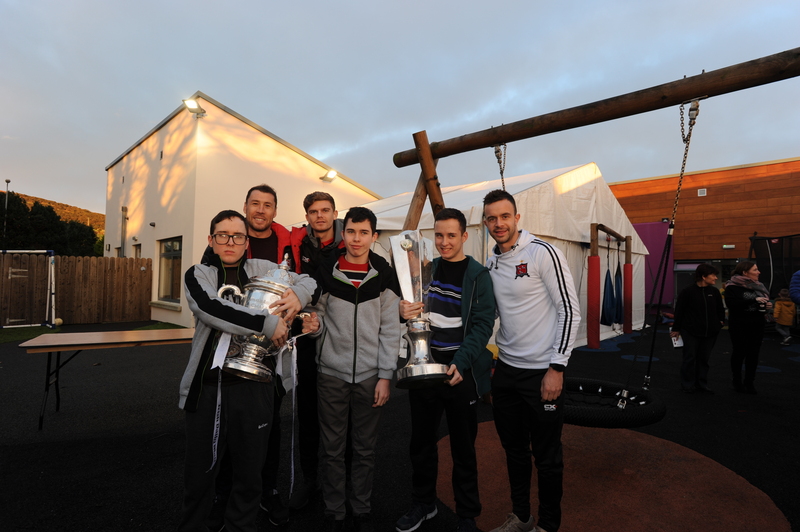 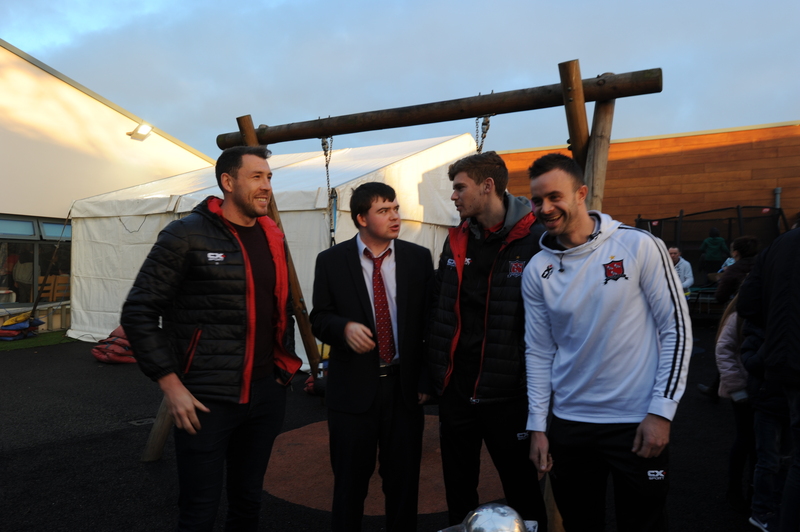 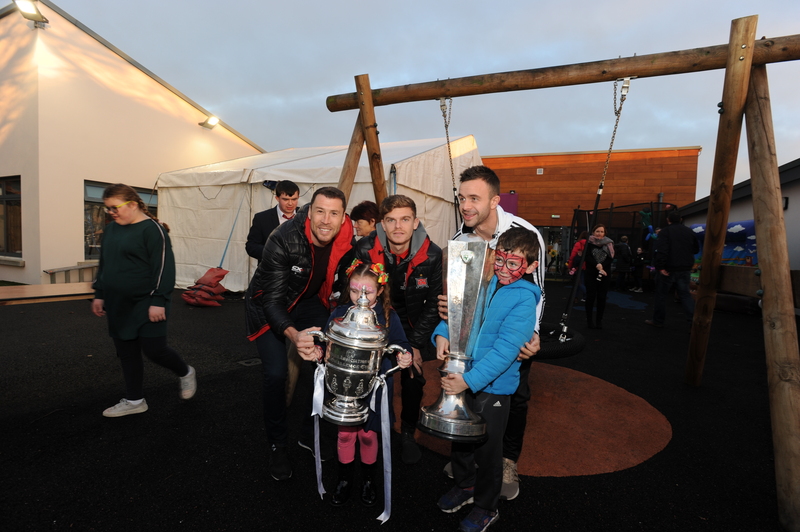 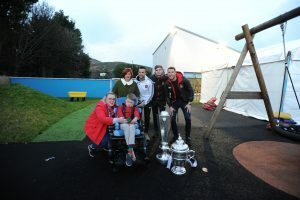 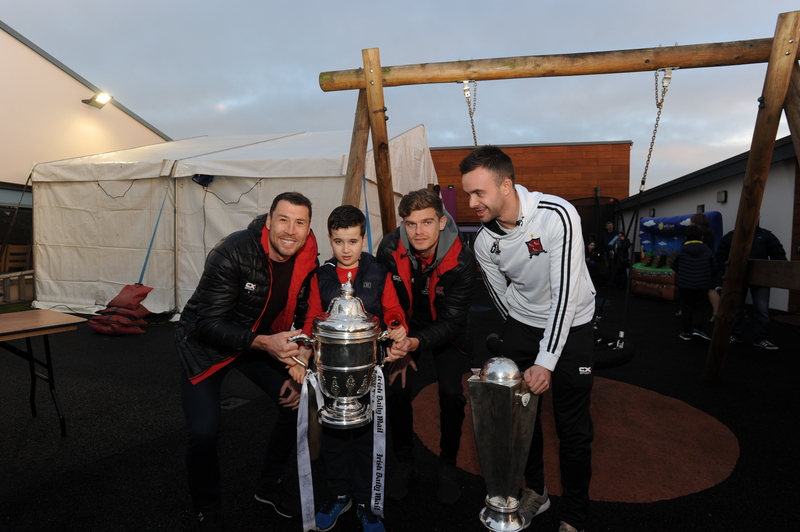 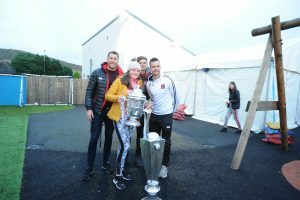 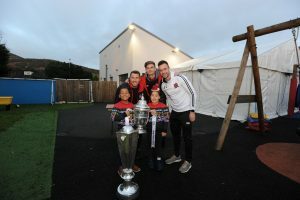 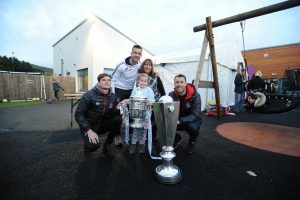 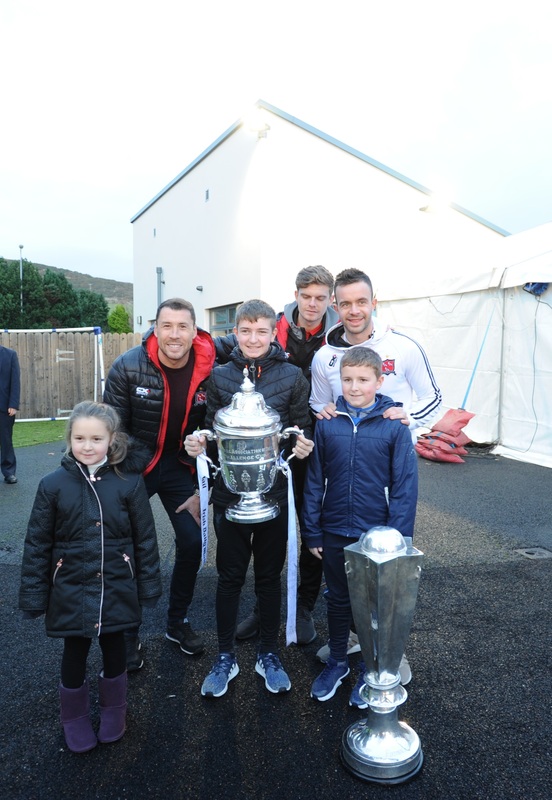 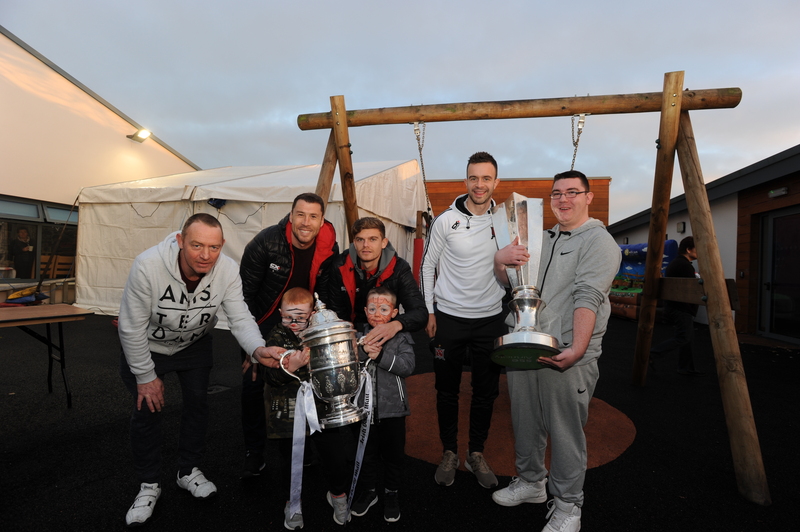 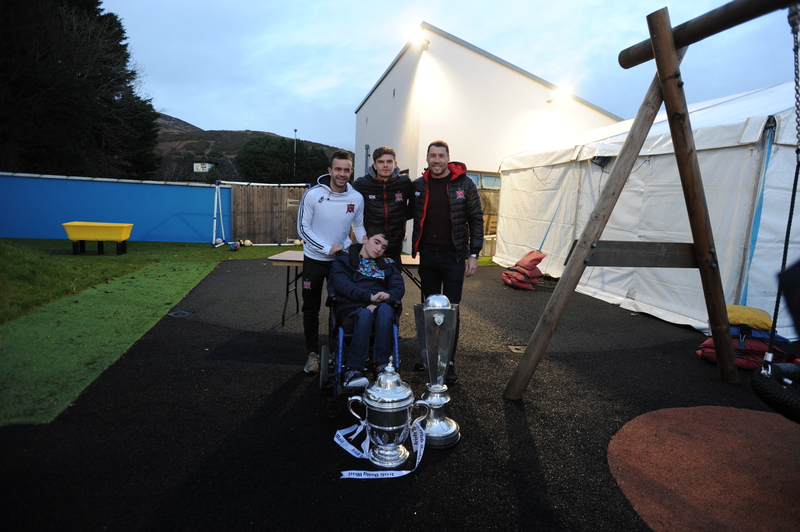 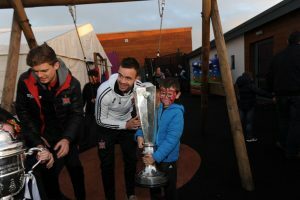 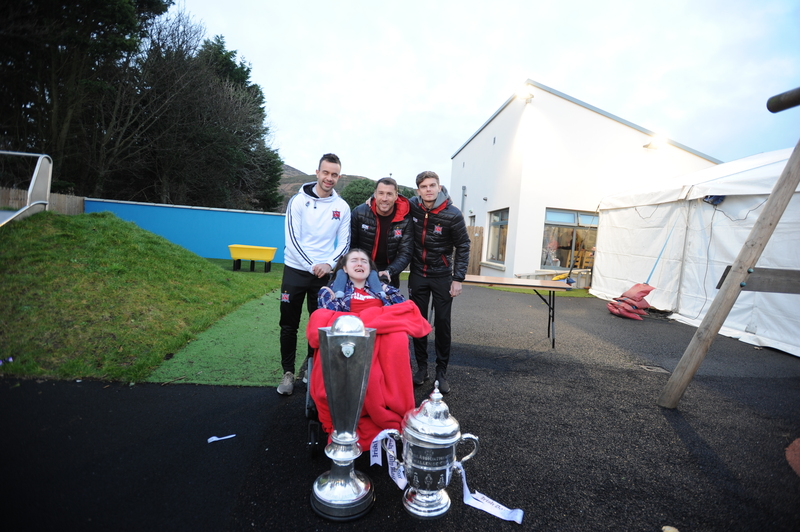 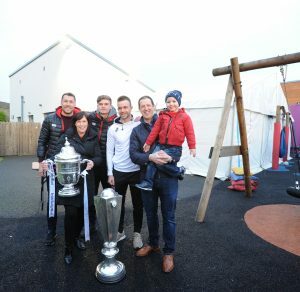 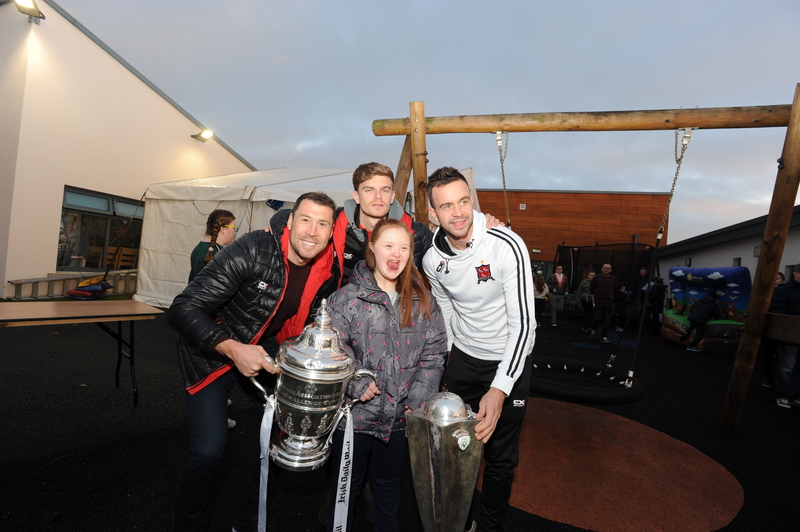 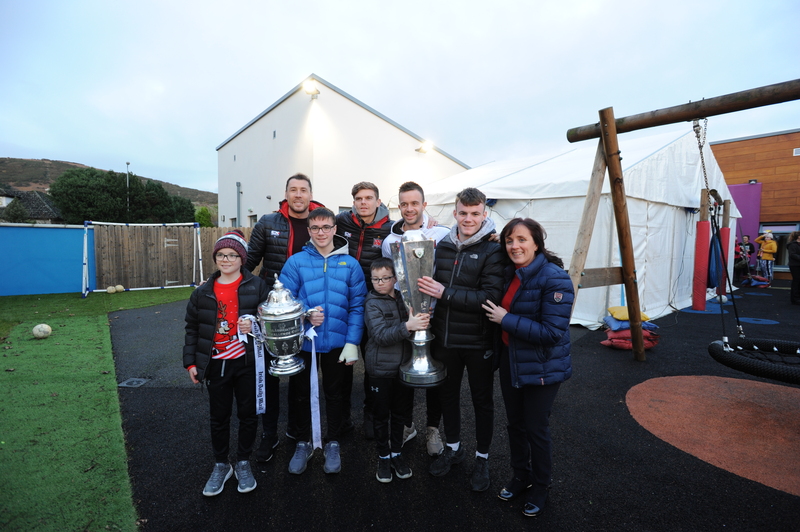 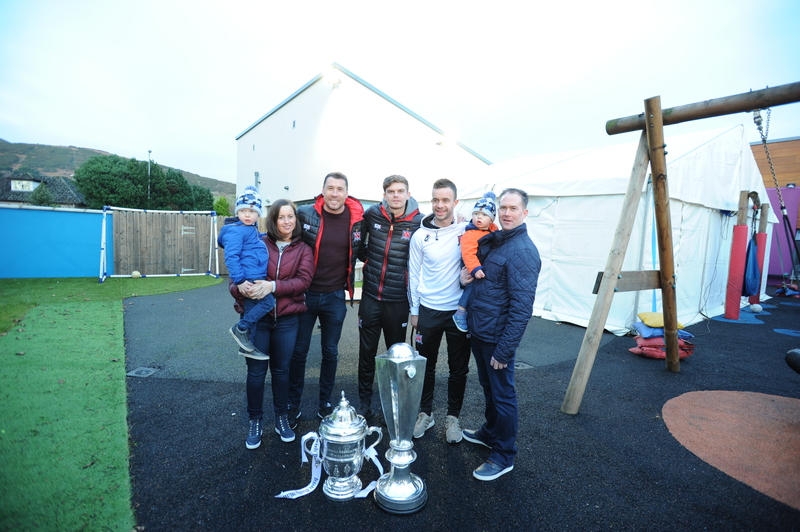 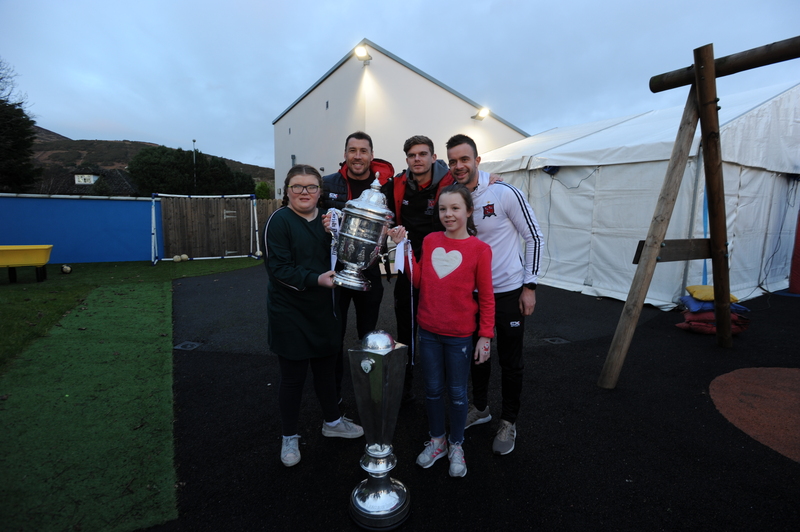 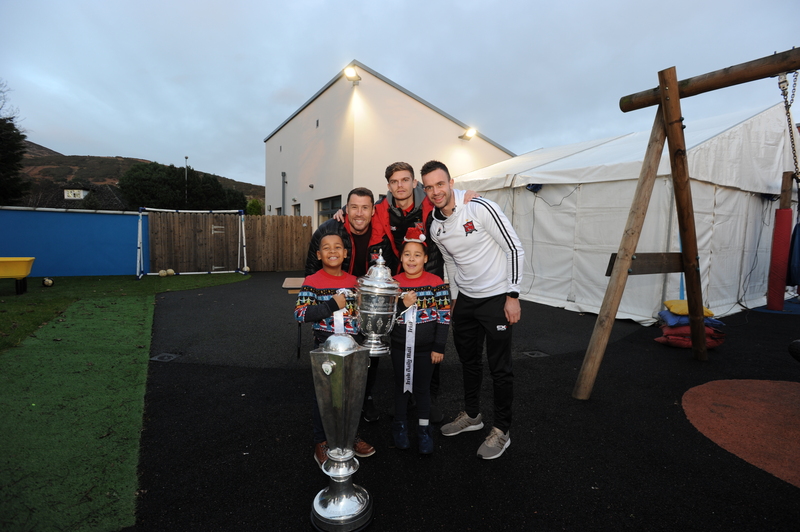 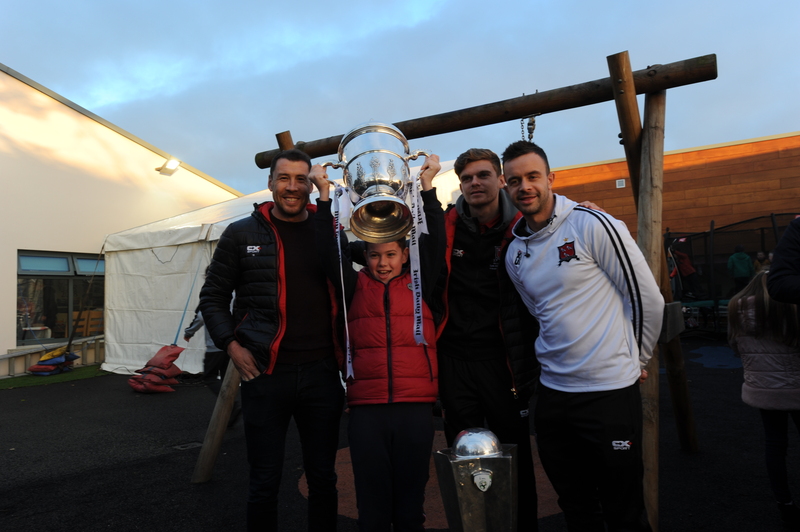 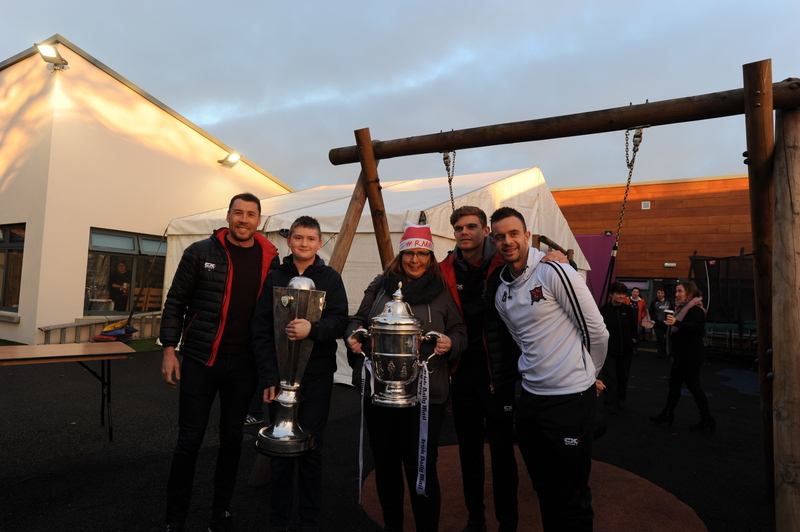 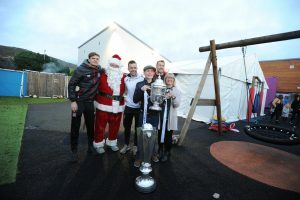 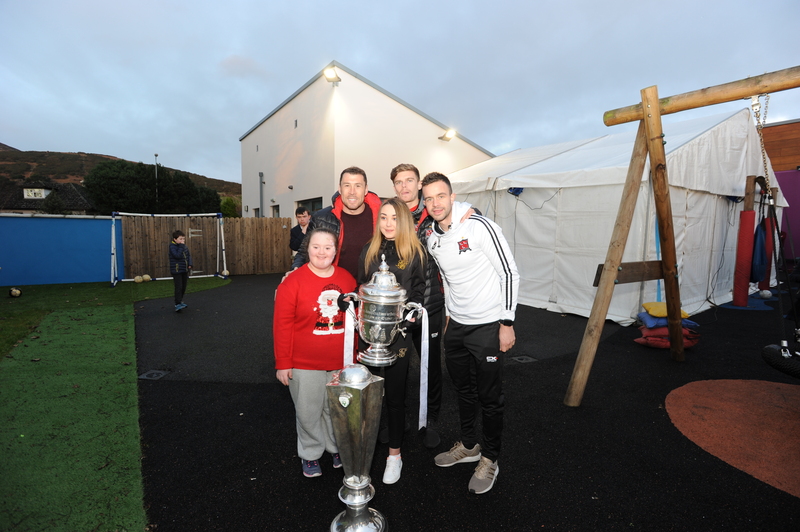 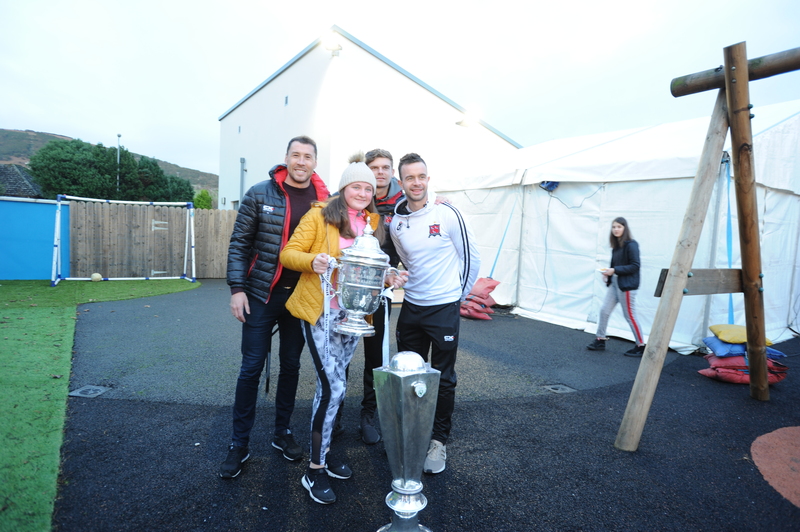 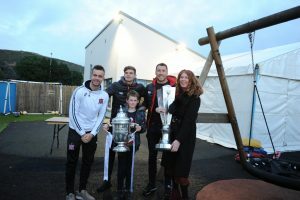 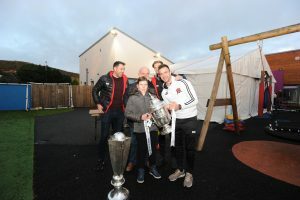 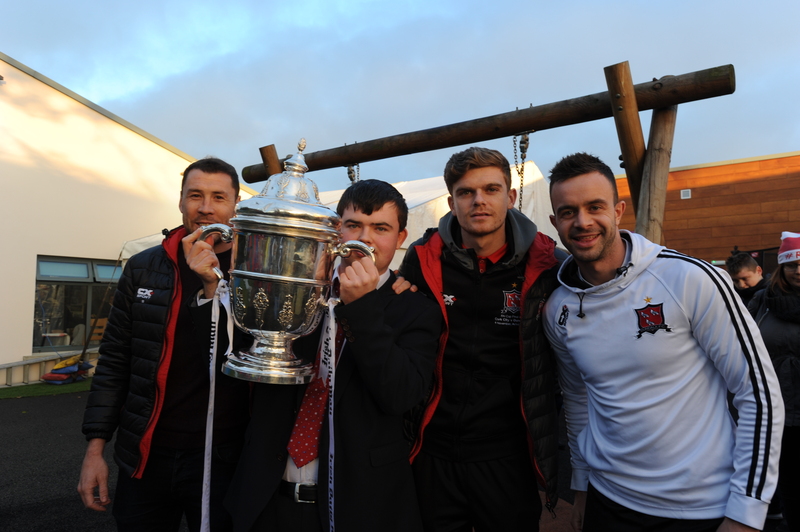 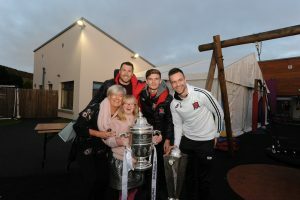 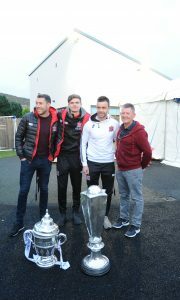 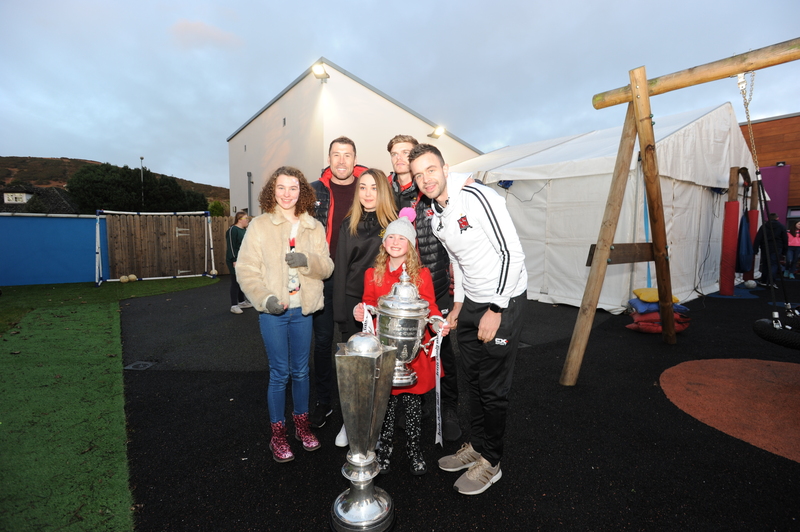 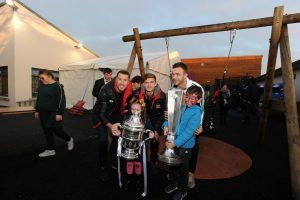 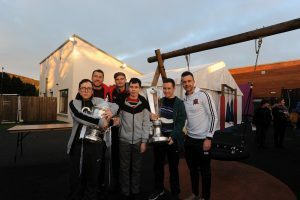 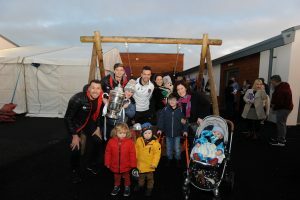 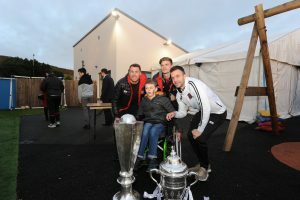 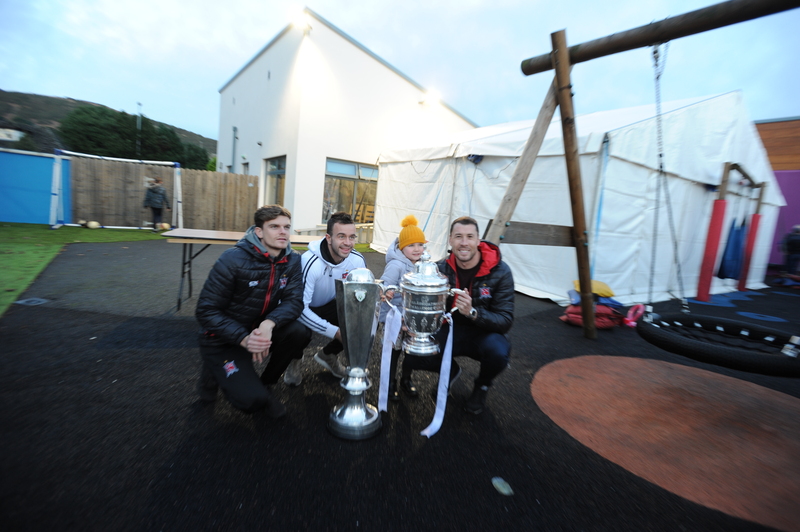 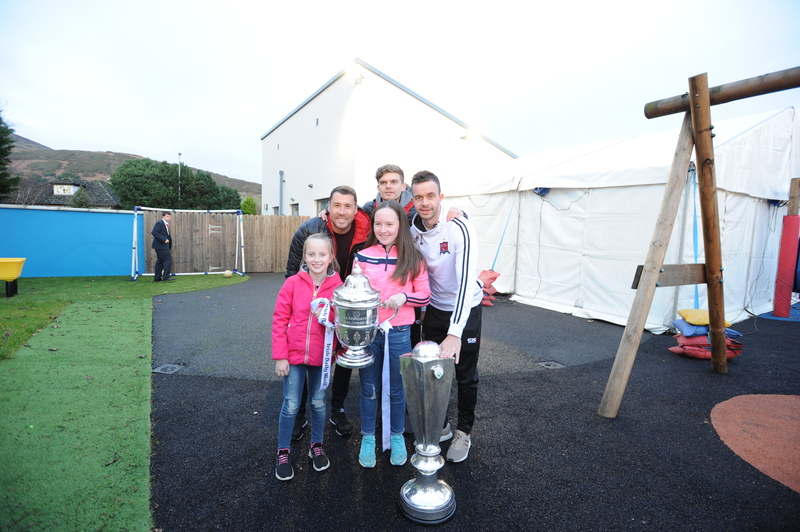 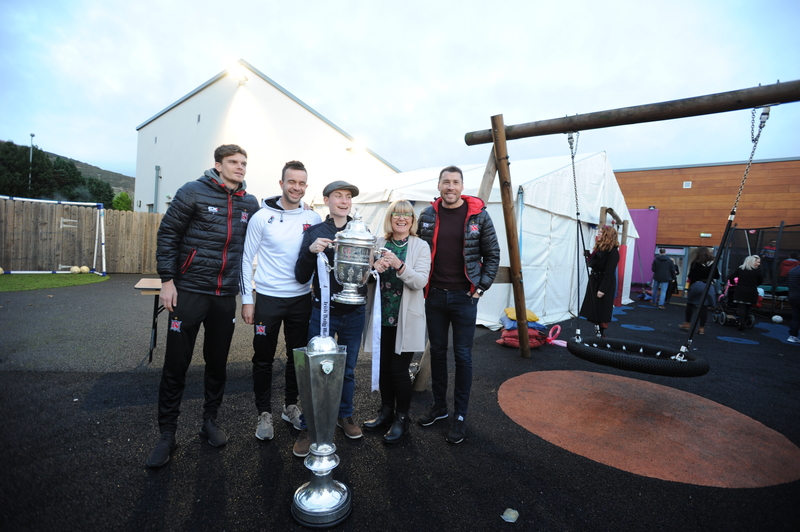 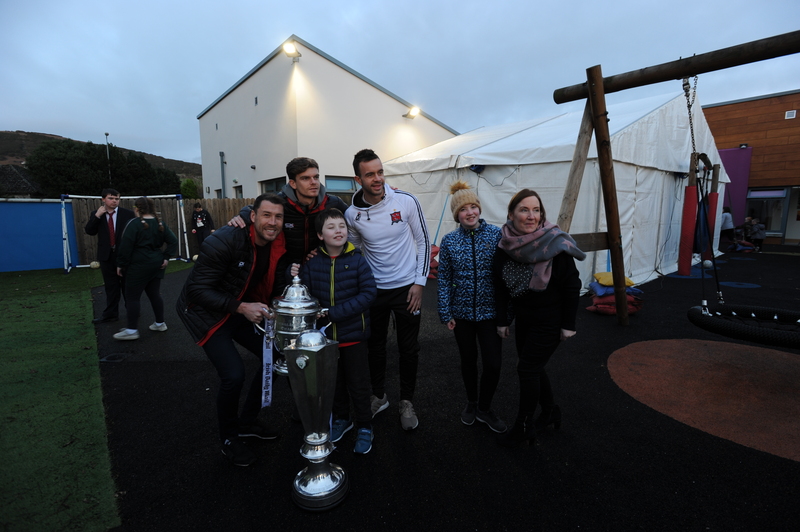 Dundalk FC Players Brian Gartland (Captain), Robbie Benson & Sean Gannon took time out of their busy schedule to stop by our centre over Christmas to show off their sliverware. 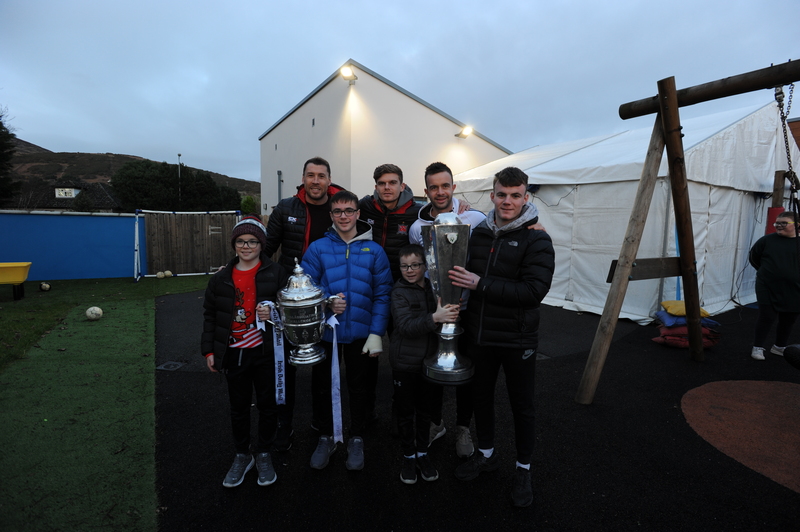 We would like to thank the lads for going above and beyond the call of duty as they stayed for most of the day and stood in for plenty of pictures with the kids. 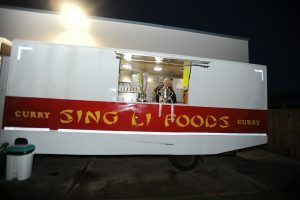 We wish them the very best of luck for their 2019 season.